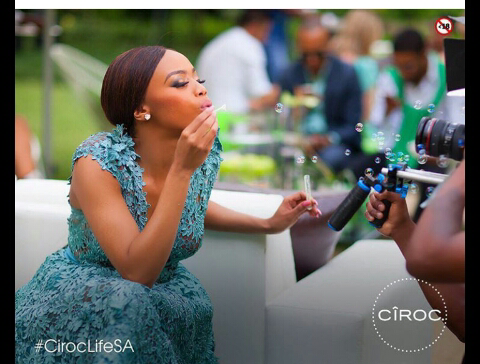 CHECHESMITHNATION : Green With Envy: SA Media Chic Bonang At The Ciroc SA Vodka Launch! Green With Envy: SA Media Chic Bonang At The Ciroc SA Vodka Launch! 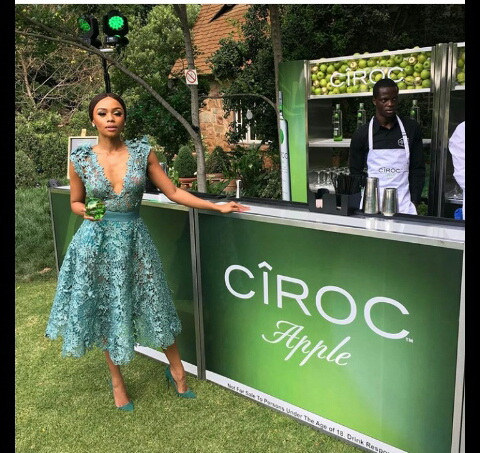 SA Media Personality, Bonang Matheba, was dressed by Gert Johan Ceotzee in this deeply plungy teamed with green pumps at the launch of Ciroc Vodka at the Beechwood garden in South Africa.